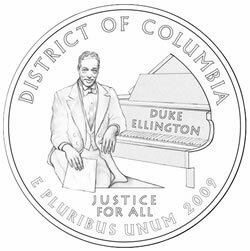 Duke Ellington was an extraordinary master of ceremonies who reveled in the spoken word…. Ellington playing the electric piano, Billy Strayhorn on harpsichord and the 1932 band in stereo are just some of the different items you’ll hear from the Ellington oeuvre. Cootie Williams starts his own big band after a year long stint with Benny Goodman.